So, it’s summertime and you’ve found yourself in one of the world’s most liveable cities – what a time to be alive! Well, ‘tis the season to treat yourself and to explore the crème de la crème of what Melbourne has to offer. Feeling a bit overwhelmed about where to start, though? Don’t sweat - I’ve done the hard yards and sourced the ultimate bucket list for you this summer. From road trips and festivals, to galleries and markets, here are 8 must-do activities in Melbourne over the next couple of months. Well, what are you doing? Why are you still reading this? GO OUT THERE AND START TICKING OFF YOUR LIST. GO. Every Friday night from 9th December, the National Gallery of Victoria opens up its doors to wines, DJs and nightly access to its latest exhibitions. This Summer, you’ll be given late-night access to Escher X nendo and Between Two World. Feel cultured and boozy – the ultimate combination. Learn more about the exhibitions and DJs below. 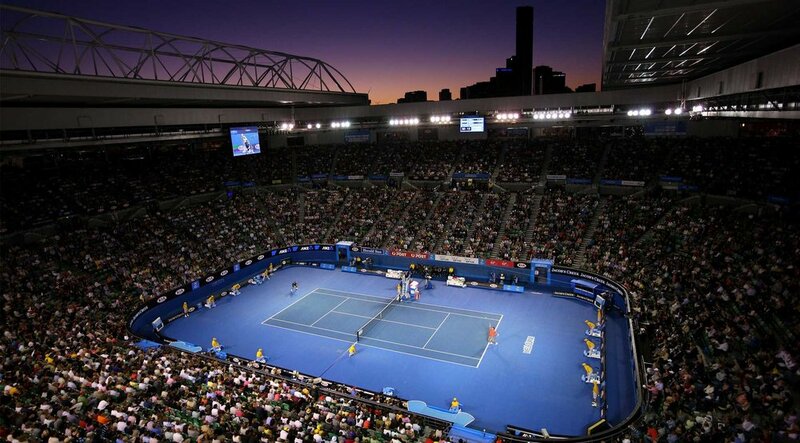 The first grand slam of 2019 lands in Melbourne between 13 – 27 January. There’s also the coveted AO Live Stage, a nightly session of shows and performances, that has already announced and incredible, featuring Angus & Julia Stone, Craig David and Bastille. Ground passes are $49. Between 21 November – 20 March, Queen Victoria Night Markets will take place every Wednesday, complete with over 100 shopping stalls, bars, music and many food stalls. Vibes all ‘round. ﻿If you find yourself in Melbourne during the early months of 2019, you have no excuse but to immerse yourself in the city’s most celebrated LGBTQI festivities. 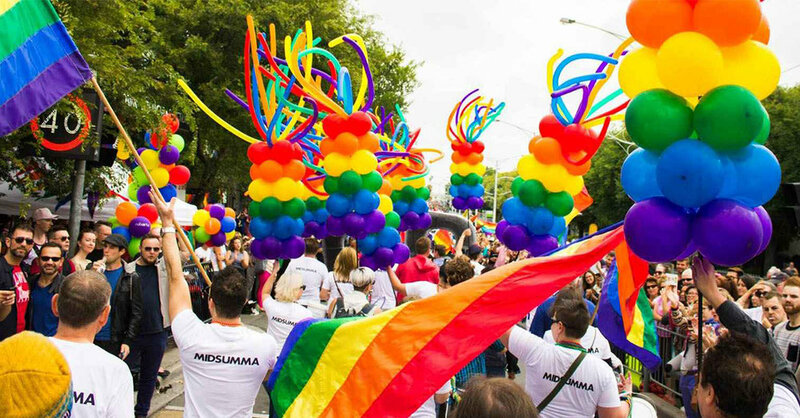 Midsumma Festival is Melbourne’s version of Pride month. Between19 January – 10 February, there are many performances, exhibitions and festivals celebrating Melbourne’s diverse array of queer, trans and LGTBQI folk. Oh, and it’s too much fun. Midsumma Carnival is the highlight, taking place in Alexandra Gardens on Sunday 20 January. Prepare to get gliterry, folks. Keen to have a drink, but also want to observe the city? Well, Rooftop Bar will be your dream destination. You’ll have to climb up many flights of stairs to get to the top, but the view will be worth it. Grab a jug of Spritz or Sangria, sit back, and prepare to be in awe of the city’s night lights. 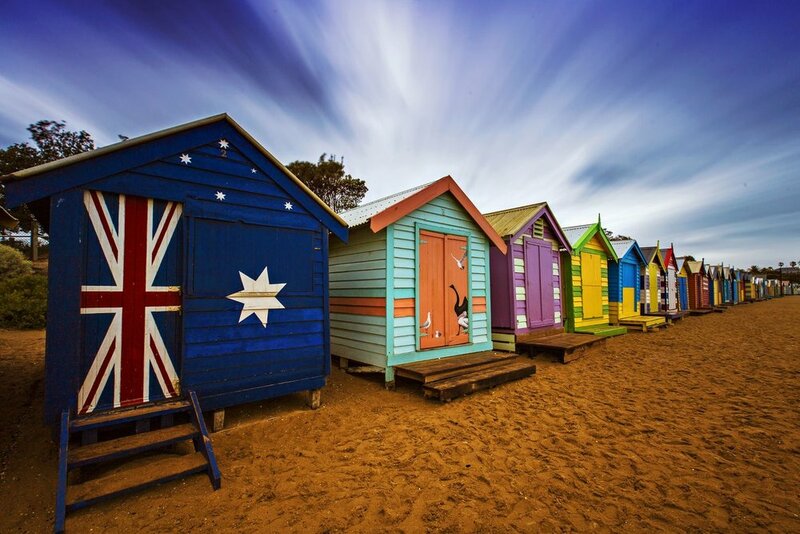 If you’re looking for a super ‘grammable spot, the Brighton Beach boxes have your back. Only 200 metres from Brighton Beach station, you’ll find Green Point. From there, you’ll witness a strip of beach boxes to your right, all of them worth more than you’ll ever earn in your life. The beach itself may not be the best, but it’s idyllic AF and also provides a beautiful cityscape of Melbourne. You’re in Australia for the summer, which means you’re obligated to undertake a road trip for the day. The Great Ocean Road is arguably one of Australia’s most beautiful attractions. 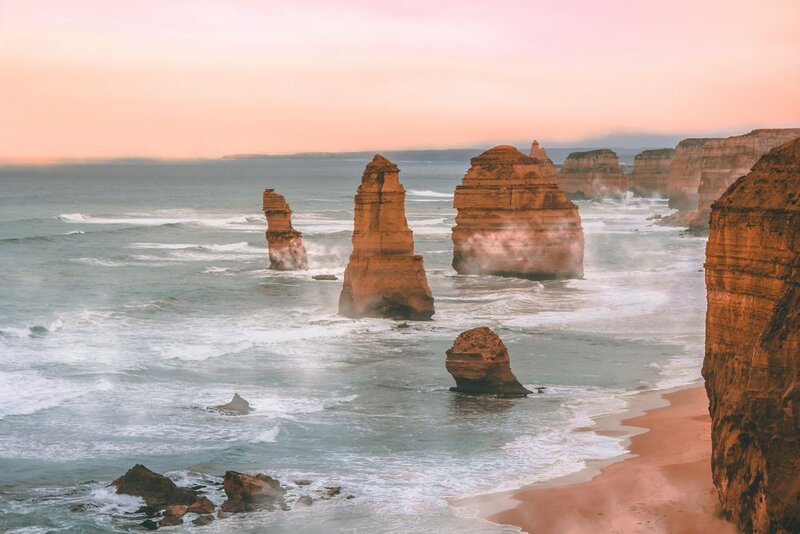 Complete with iconic towns such as Anglesea, Torquay, Port Fairy and attractions such as the 12 Apostles, this day trip promises to be one of the most unforgettable afternoons of your life. Here’s an activity idea, and something I may or may not have done many a time in the past: get off the train at Flinders Street at sunset, grab a bottle of wine from Young & Jackson next-door and then walk down to the Yarra river, find a cute spot and watch the sunlight fade over Southbank. It will give you the feels, for sure.